Michael Brodie - The Virtual Boss- March 18, 2018, 10:12 a.m. If you've finally made the decision to hire Filipino virtual assistants for your business or company, you must be able to have them aligned with your company’s goals and objectives. 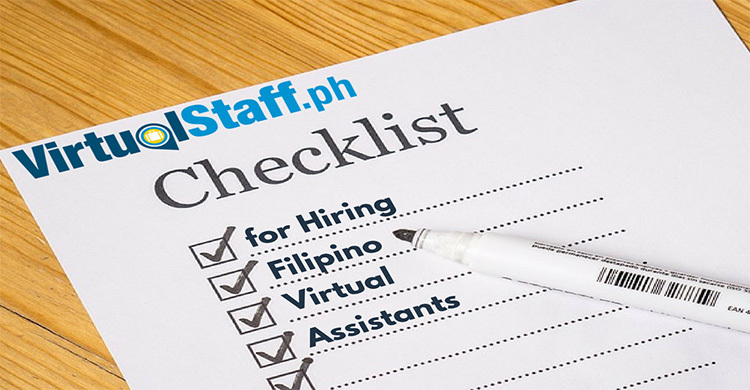 This article is the ultimate checklist for hiring Filipino virtual assistants the right way! It pays to inform them about the business you are doing, your company’s status, and what you expect from them. It pays to start with expectations set right from the beginning of employment as opposed to starting off on the wrong foot. This is super important, otherwise you'll simply become frustrated and the elationship will not work out how you both anticipated it to. Are they being paid per hour? per task? weekly/monthly? Make the salary transparent from the start. When you hire your VA. Tell them they are on a paid 1 week trial, if they are as good as they claim to be in the interview, then they will be hired full-time. (Pay them for the trial). This is a great way to cut the good from the bad, and something I personally do even when hiring domestically in the UK. Working hours? Do you require them to work specific hours, e.g 9am-5pm EST? or are they able to have flexable hours? There is more to mention here, however the above covers all the main bases. As their new boss, you should inform them through email that they have been successful in the hiring process and that you're hiring them as a virtual assistant for your company. In the same email, you must inform them of their working hours; their pay rate; how often will they be paid, and the job you expect them to accomplish (tasks). You might also need to emphasize to them that you need to be updated with the work they are doing. You can do this by getting them to send daily email updates and a weekly Skype call. The goal is to maintain lines of communication open so that the work can be accomplished. Likewise, inform your Filipino VA that you are open to guide them if they need any help, especially if they are unfamiliar with a task delegated to them (or give them videos/tutorials to check out). The key here is to maintain good communication between you and your Filipino virtual assistants. Actually, I've put together videos and content for you over at www.michaelbrodie.net which explains how to work with, manage, train and pay your Filipino virtual assistants. If you want to check out that video you can below. Once you've hired your Filipino VA, delegate tasks to them right away. This should be in your first email to them after they are informed that they have been hired. Provide your Filipino VA with clear instructions for the tasks they will be doing. If there are technical details about that specific task, make sure you are able to explain these details to them. You don’t want a VA who feels left in the dark because of your vague instructions. With regards to the first task you are delegating to your VA, make sure that it is achievable and not impossible! remember, this should always be the case, as you've hired someone based on the skills they have, not the skills you wish they had. By this I mean, for example, if you want someone to do SEO, then hire someone with skills and experience in SEO, as opposed to someone with a telemarketing background. 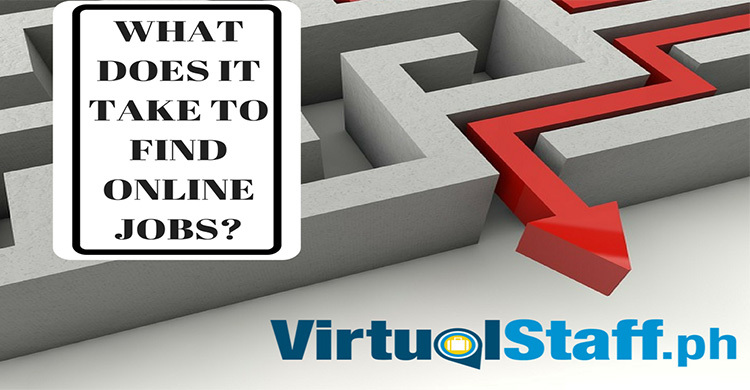 This is common sense, but still, I often see some people post jobs at virtualstaff.ph and expect a VA to be great at everything. You can, however, make the first task challenging. This will allow your VA to demonstrate the skills and experience he has with regard to the work he is expected to do. You might also need to inform your Filipino VA that once they find difficulty in doing the task, then they can come to you and ask for your help. Remember, Filipino virtual assistants, are not genies or magicians that can come up with results by just the swish of a wand. They will need your help and guidance along the way. Remember that you should treat your VA as your assistant. He/She is someone who will help you run the operations side of your business or company. Therefore, you must not overwhelm them with tasks that do not fit their job description. If you hire them to focus on general and administrative tasks, then focus on delegating those kinds of tasks. Not every VA will have a knack for programming, social marketing, or even WordPress development. This is not only applicable to new VAs in the industry but also applies to more experienced Virtual Assistants. In a similar manner, business owners and companies have their own way of doing things and have different terms of reference. As such, you should take some time to teach and train your Filipino VA, and provide them with the instructions to accomplish the tasks they way you need them done. To make this simple, you should make yourself accessible and approachable to your Filipino VA. In as much as you don’t want a VA who will just disappear, your VAs also do not want an employer who will just vanish into thin air. The whole relationship is built on mutual trust, and you as the employer have the leverage due to holding the VA's salary. Here's one of my best tips. You should ensure that line of communication are open between you and your Filipino workers. Not only will you be assured that the work you expect of them is accomplished, but this will establish a good working relationship that can only be good for your business. 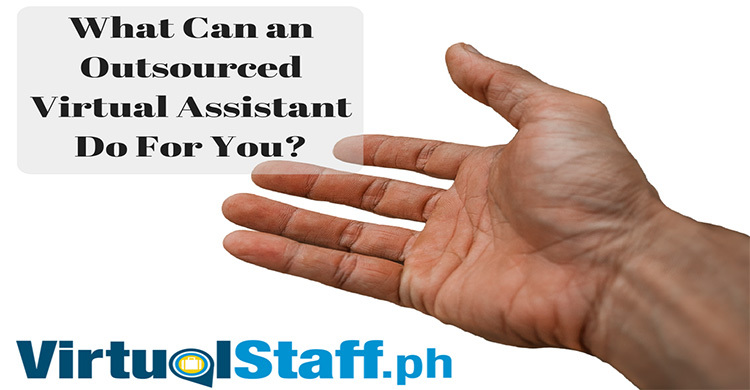 Business owners, companies, and entrepreneurs hiring Filipino virtual assistants should take advantage of the fact that Filipinos are known to be hardworking and also loyal to their employers. They will work according to your expectations and probably even more. You can be sure that you will develop and expand your business with the help of your Filipino virtual assistants. Remember the Filipino virtual assistant and business owner relationship is a win/win scenario for both parties. If you need more help, you can also check out the series of videos I did on outsourcing. #1 Philippines Outsourcing Expert On This Planet!